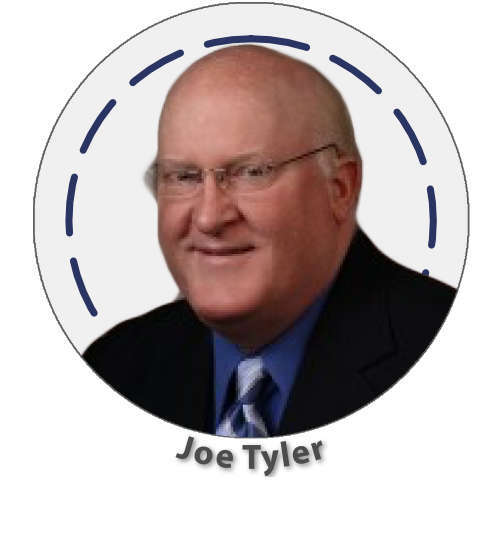 Joe Tyler spent thirty years in the corporate world as an information systems project manager. Most recently he served as the Operations Director for Apologia. He and his wife, Zan, have been married for 40 years and spent twenty-one years homeschooling their three children from kindergarten through high school. Ty is enjoying a sales career as a medical device salesman and John is a lawyer with the SC Housing Authority. Elizabeth is currently an executive producer with CBS LA. All three children attended college on a variety of scholarships. The Tylers have also been blessed with two wonderful daughters-in-law, a fabulous son-in-law, and six grandchildren.